I am happy to report the final completion of the water tower at a cost of kshs. 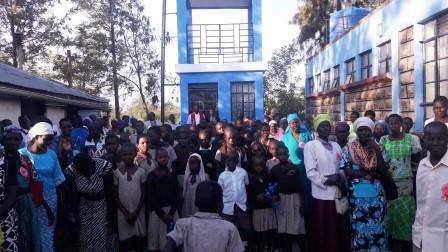 476,000/= The water tower will be of great use to the orphans and the community around once we purchase two water tanks 8,000 litres each and a submersible water pump. 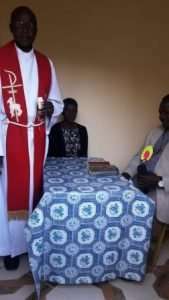 Pray with us to get the same. 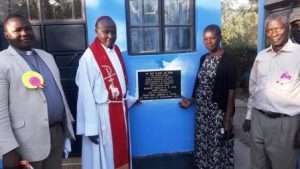 We dedicated the water tower on 15th September 2018 in the prescence of the orphans, church members and the community. We have used the ground space to construct an office for use by the headteacher Mrs Nelly Koyo who will head the school education section.